So, you’ve done the right thing and your gorgeous puppy has been to puppy school and graduated. Fantastic! Then off you go to the dog park and with all the excitement of seeing a bunch of new fur friends, smells galore he seems to go deaf and a little bit crazy. When it’s time to leave the park you call your dog, but sorry – he’s busy! After chasing and imploring him for 10 minutes you finally manage to lunge at him and pick him up. What happened to all that training you ask yourself? The fact is, your dog has not been trained. He was probably introduced to a few commands – sit, stay, lie down, heel. He’s great at class, and at home when you practice. So what’s gone wrong? Dogs are smart animals and inherently want to please and do as you ask. But sometimes they just don’t get it. There are reasons for this, and luckily you can fix them all – just ask yourself these questions when things start going south! 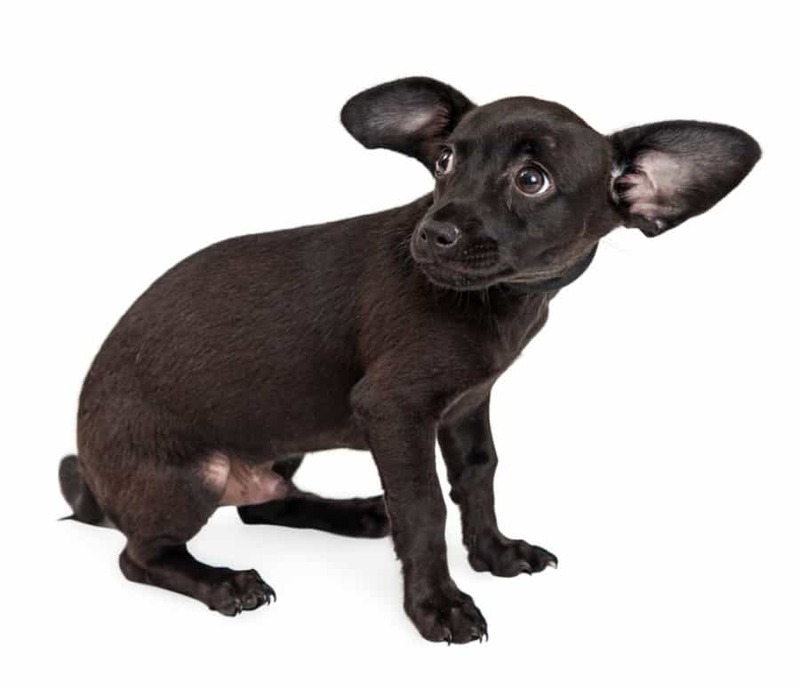 Has your dog learned generalized, or specific behavior? 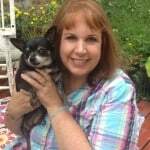 Dogs need to learn generalized behavior. This is when a dog learns to respond to commands in a variety of places and situations. 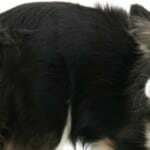 Dogs need socialization for at least a couple of years so the familiarity with the various situations does not spook them and they can concentrate on the job at hand. 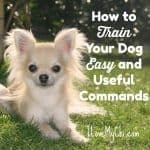 Your dog needs to learn to sit, stay, come, heel, etc in a variety of situations – in the park, at the local cafe, down the street and at home, and they need to be comfortable with other humans and animals..
“Proofing” is the process of training a dog to follow commands in distracting or stressful environments. You start in the back yard, and then when you have visitors at home give it a go; perhaps get the kids to take him down the road and practice heeling part of the way. Then to the dog park when it’s quiet perhaps and work on a few commands when there are less things around to distract. In this way you build up on his initial training. Remember it can take hundreds if not thousands of repetitions for some dogs to learn a new skill. Practice makes perfect. Are there too many distractions around? There may be too much going on around your dog, which is a lot more fun and very distracting. 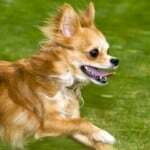 Dogs are not multi-taskers – so imagine asking them to come to attention when they are busy sniffing and chasing. It’s just not going to happen, unless you can offer something more interesting than what they are currently doing. You need to make them an offer they can’t refuse, and this generally means treats and playtime! It’s different (easier) to come to a command in the back yard, than it is in the park with all the distractions around. 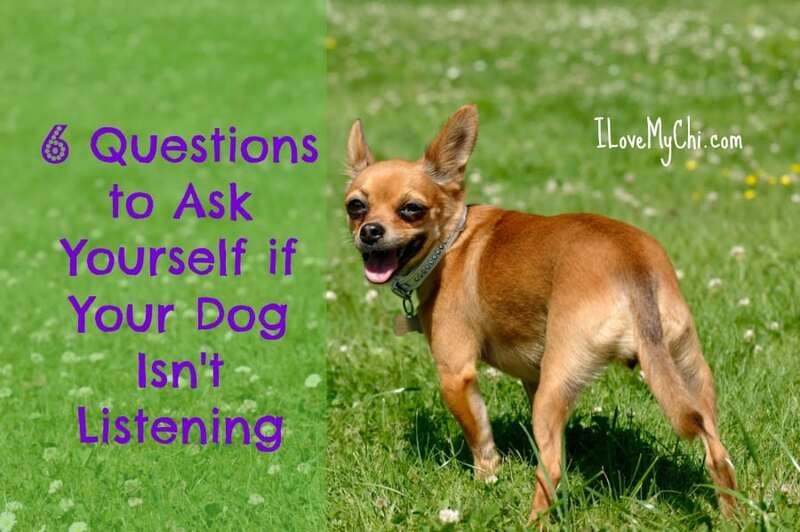 The more situations you practice in, the better your dog will understand what you want and will therefore be able to “listen” (see proofing, above). 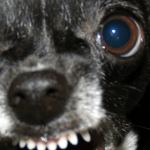 Perhaps your dog doesn’t want to return to you because he fears you will punish him? It’s understandable that you may be mad with your dog if he leads you on a wild goose chase around the park, but if you punish your dog when he finally makes it home (or gets caught) – guess what – your dog will associate that punishment with coming home or getting caught. Thus making it less likely that he will succumb to your command next time around. So be mindful that punishment can reinforce a bad behavior in this circumstance. Is your dog fully trained? When you start training it is normal to use lures, ie put a treat in front of his nose, raise it above his head, he follows and what do you know, he’s sitting! This is a great way to START training your dog, but only in the early phases. If you always offer a treat up front, then the dog will only listen when there is food in front of his nose. 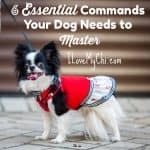 This is why it’s necessary to take the training to the next stage, and work on commands without the lures, but use treats and more verbal reinforcement for when he performs the right behavior. Think rewards, not bribes! it’s not that he’s an Italian Greyhound who doesn’t speak English! Dogs are very tuned into body language. For example our posture, movement, eye contact before you even start talking. So it would not be surprising if he became confused with a verbal command, particularly when he is being bombarded. Even when a command is familiar, he may associate it with a non-verbal cue you give at the same time, which you may not even be aware of. 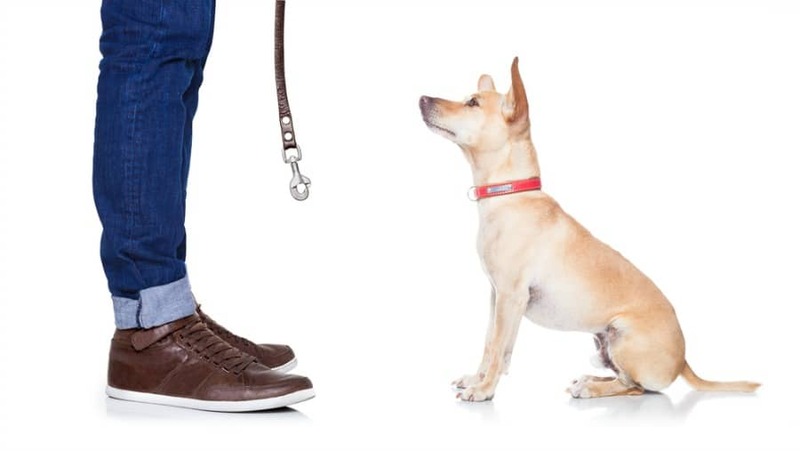 Small changes in your body language can impact your ability to communicate with your dog. Keeping body language consistent with verbal commands is important too. Timing is very important for a dog to understand what they are being rewarded (or punished) for. Focus should always be on rewards, but you only have a few seconds after their behaviour before all meaning is lost to them. Experts have determined that dogs respond best to positive reinforcement training. if you punish a dog for chewing up the couch when you get home, he will have no idea what you are punishing him for. You need to catch him in the act! Same goes for rewards. Bottom line is that working with your dog is simply part of responsible pet ownership and punishing your dog for not obeying is like punishing your two-year-old for not understanding a foreign language. 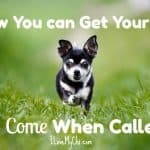 Using positive reinforcement, proofing (practice in many situations) and clear, consistent instructions you will build a strong bond with your dog. Your dog will learn to respect, love and trust you, and you can expect many years of a beautiful pleasurable relationship with your fur pal! Of course, if all else fails get yourself a good book to help with training tips, or have a chat with your vet, or employ the services of a specialist animal trainer or behaviorist. Your vet will be able to give you local recommendations. This article has been provided by Liz Walden. Liz has a passion for all things cat and dog, and 11 years ago, was one of the first in Australia to bring Pet Insurance to the market. 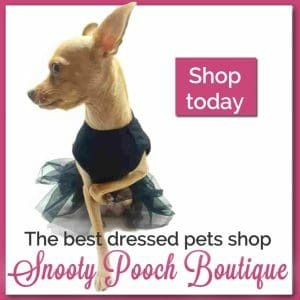 She has headed up Petsecure for the past 11 years, and is committed to promoting and supporting responsible pet ownership and the amazing work done by rescue groups around Australia, who work to promote a better life for all animals. Want to remember this article for future reference? Be sure to save it to your favorite Pinterest Board! 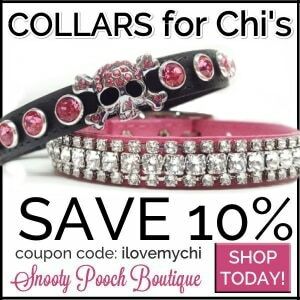 My Chi gets so excited when we try to put his harness and leash on that it is almost impossible to get it on. He just starts jumping and rolling on his back almost like he thinks it’s a game. We don’t get angry, but it is very frustrating. Any suggestions? He is a 1 1/2 year old rescue who lost an eye. He obeys, sit stay, down, roll over, just not when we are trying to get his leash on. Put it on and then just have him wear both for awhile before you go out. I’d do it every day for a week or two so he gets used to having them on but not going anywhere. Always do this when you can keep an eye on him.